With all the new trails and bike lanes in Richardson, (which we love) one might think that the city is trying to get cyclists off the road. That’s not true. 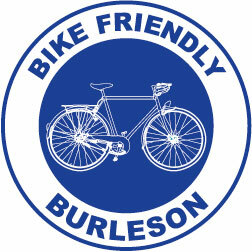 One of the things that impressed us about the City of Richardson is their open point-of-view towards bicycle users. Instead of focusing on one specific type, they’ve taken into account that not all riders are the same. There are several types of bicycle users and it is understood that some avid bicyclists do not like bike lanes. 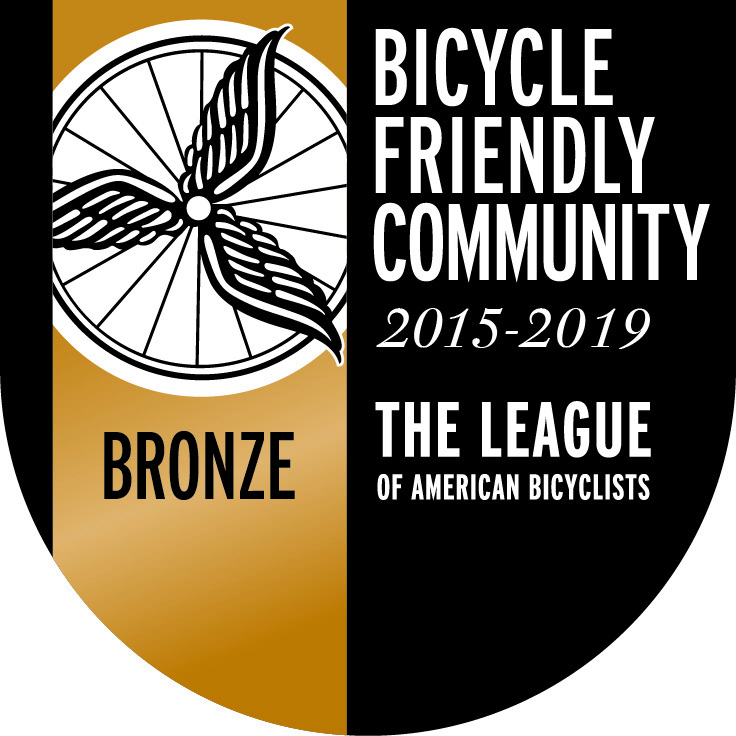 The City’s goal in providing an overall Bicycle Route Plan is to accommodate all types of users. 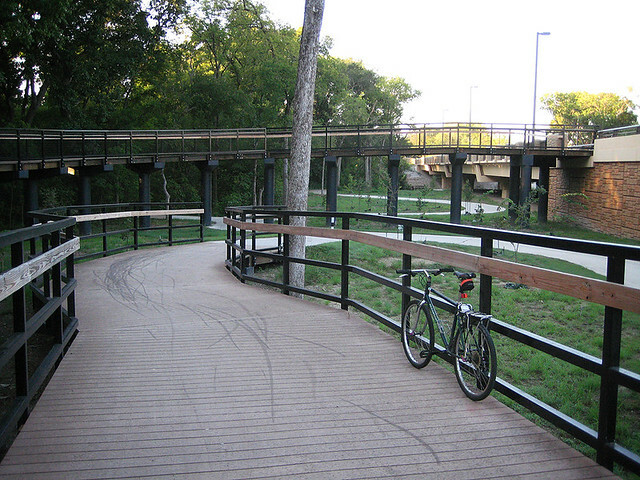 Some recreational users may prefer to use trails in the City’s Parks. Vehicular bicyclists may prefer to commute on arterial streets and do not want their “right” to occupy any travel lane jeopardized by having bike lanes. The City will also be implementing “Share the Road” type signs on Renner Road where hundreds of cyclists travel many evenings and weekends despite the higher speeds and traffic volumes. 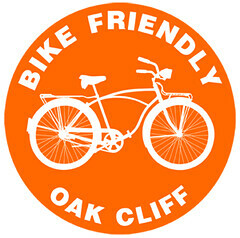 On collector roadways and residential streets we may simply provide a Bike Route sign with or without a dedicated lane. 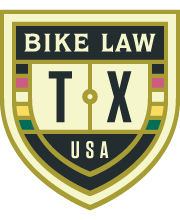 The Texas Transportation Code states that “A person operating a bicycle has the rights and duties applicable to a driver operating a vehicle”. To summarize the legal code: bicycles have the right to ride on public roadways because they are deemed a legitimate transportation vehicle by legislature. 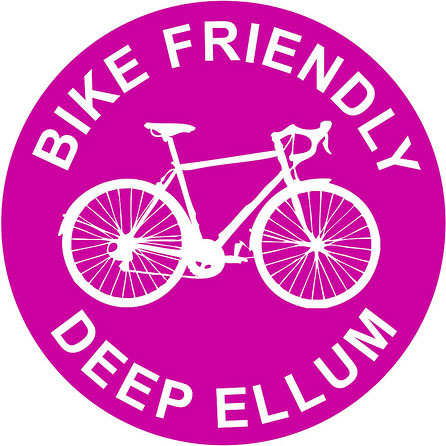 The City does not have the authority to restrict bicycles from local roadways, but TxDOT may restrict them from certain limited access highways. 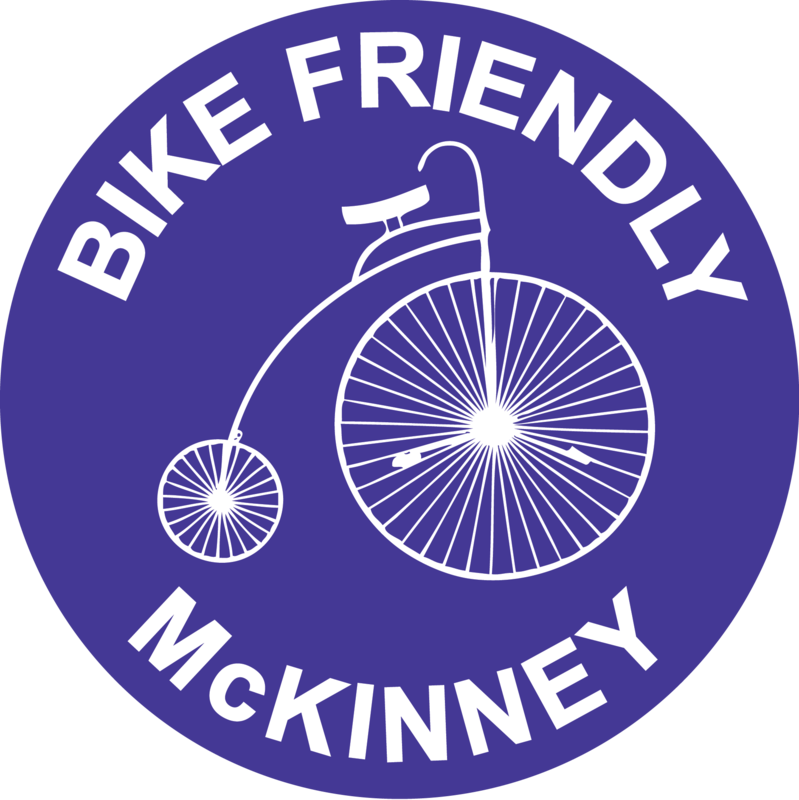 Below are a few links to the Texas Transportation Code that deals with bicycle operations. 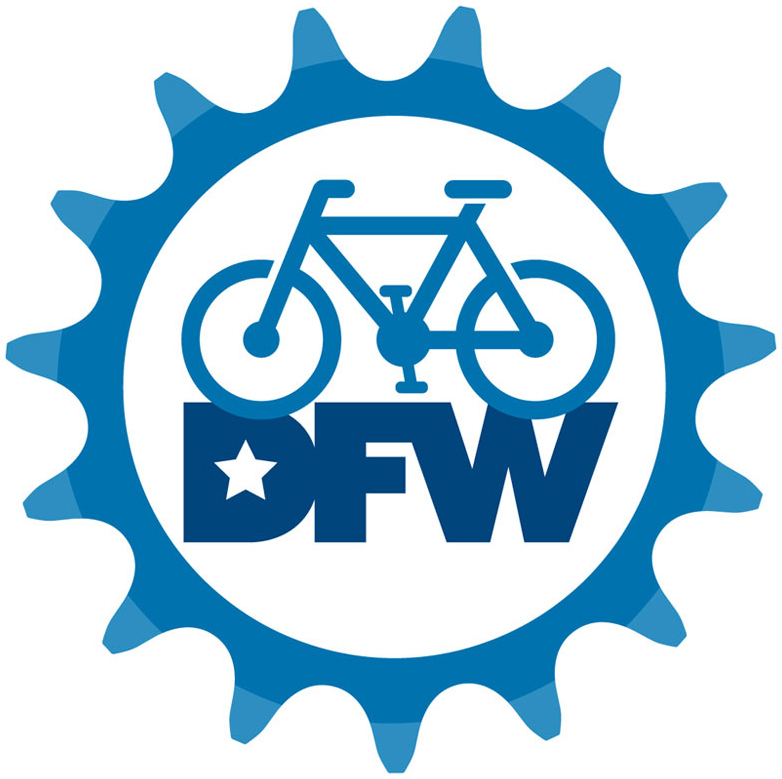 In order to provide a safe environment for bicyclists, the City of Richardson is in the process of implementing a long range plan to provide bicycle facilities and to designate preferred bicycle routes on lower-volume, lower-speed collector roadways. 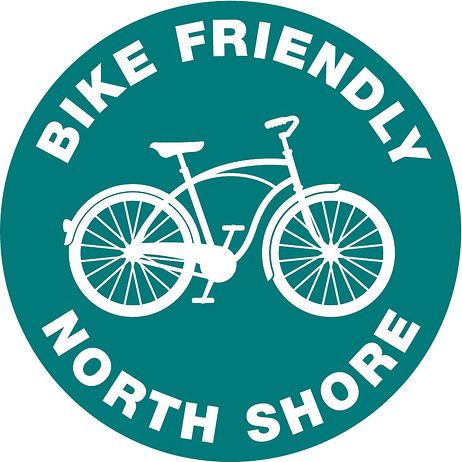 Even though the City will not be encouraging bicyclists to ride on major arterial thoroughfares, we will be providing “Share the Road” signs at strategic locations to inform motorists that bicycles have the legal right to occupy the roadway. There has been a dramatic increase in bicycle activity in the past few years, including a larger number of bikers who commute to work. 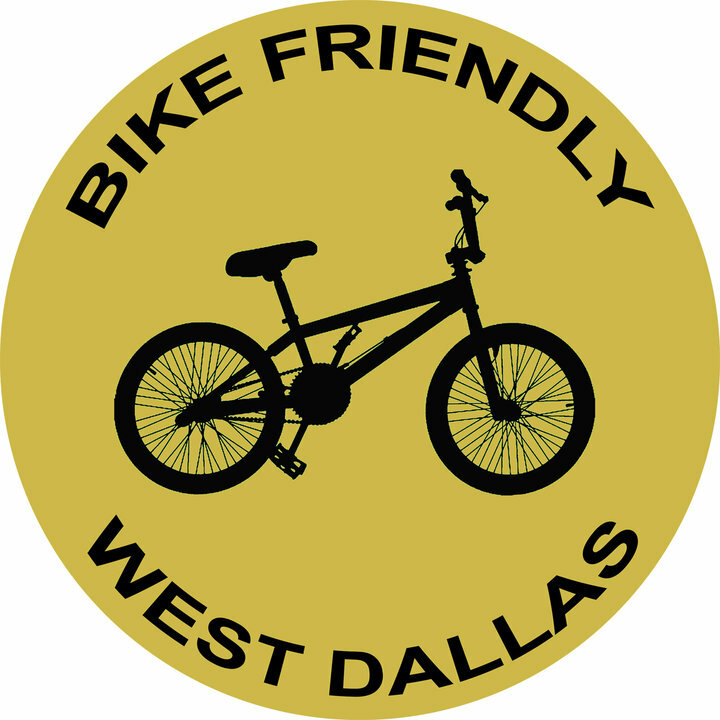 Several other Cities including Dallas, Plano, and Frisco are also enhancing their bicycle trails and on-street routes with new signage. 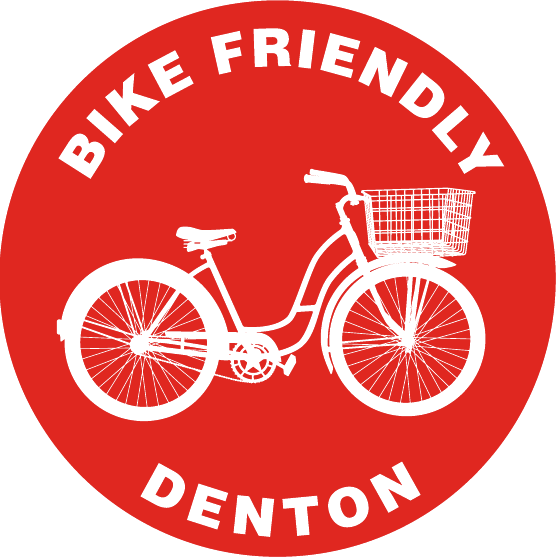 The City anticipates the trend in bicycle usage to increase in the future and will endeavor to provide as safe of an operating environment as possible. Click here to see more. 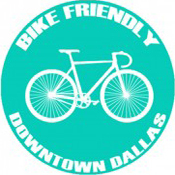 This is why we believe their bike plan (pdf) is one of the best in the DFW area. 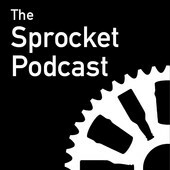 Combine that with some of the efforts that are happening in Dallas, and you can see a great future for cycling in DFW. We are at the forefront. Killer. 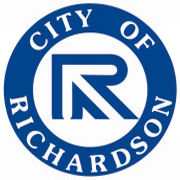 Good work, City of Richardson.